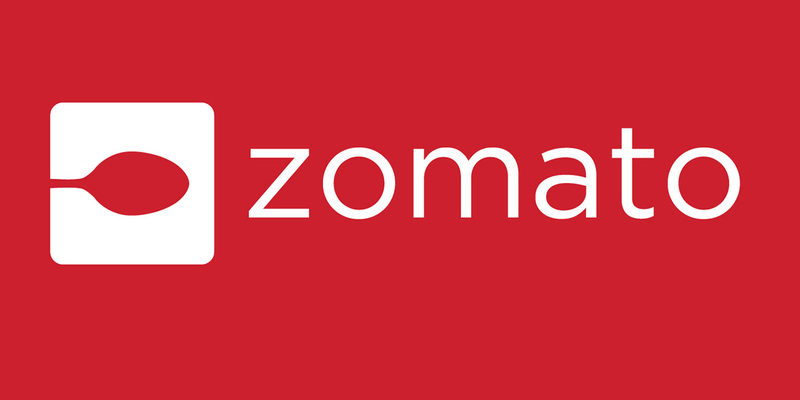 I thought I just read it in a thread on social media to create an exclusive group for burger lovers in Qatar. And few days later, some teaser posts were already circulating on Instagram about the first ever Burger Festival in Qatar. Not sure if they are related to each other but true enough, it was finally here. Let the battle of the burgers begin! More than 35 burgers stalls are available at the Hotel Park… that’s more than 35 reasons to enjoy the outdoors this weekend! Truly, this festival is providing a heaven of burgers to hungry angels wanting for a trip to cloud 9. Also, this is an opportunity for both the established and new burger restaurants including home businesses in the country to have a platform to reach their target market. 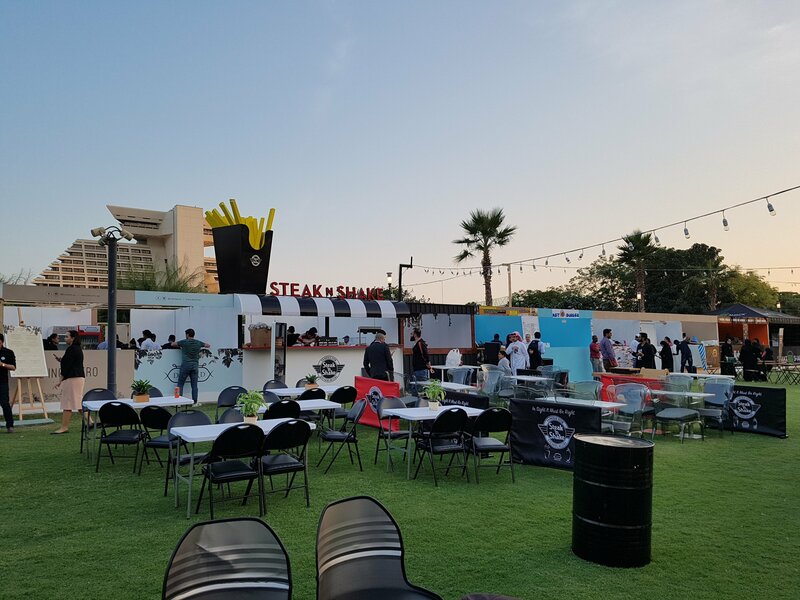 While there are other popular burger joints who were not able to join, this year’s Burger Festival organized by Cosette Solutions is expected to be patronized by burger lovers of all ages. 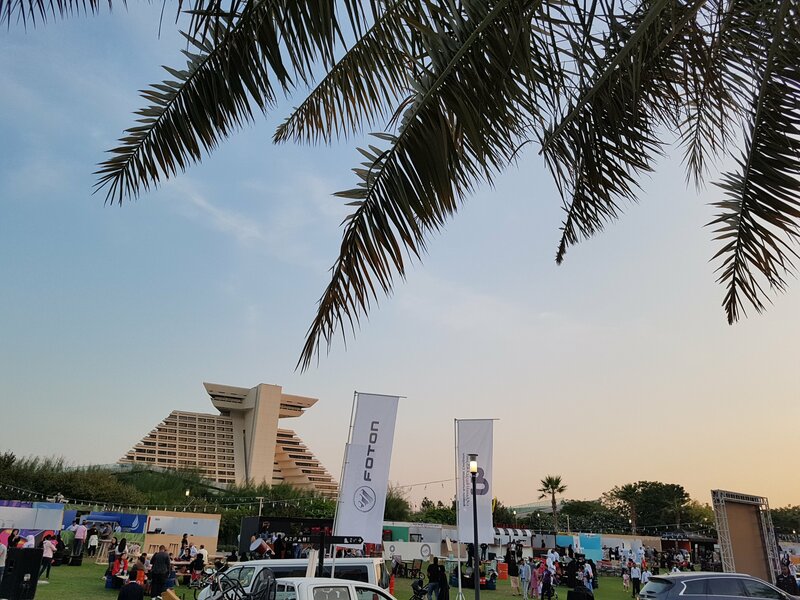 Best Life Qatar is out to find out which is the festival’s best burger, value-for-money burger, most instagram-worthy burger, and the most expensive burger, among other categories. Definitely, this pioneering effort which brought together several local entrepreneurs in Qatar should further encourage other business-minded individuals to pursue their passion. These people who have this endearing love for burgers has turned it into a profitable endeavor which is now taking centerstage during this festival. 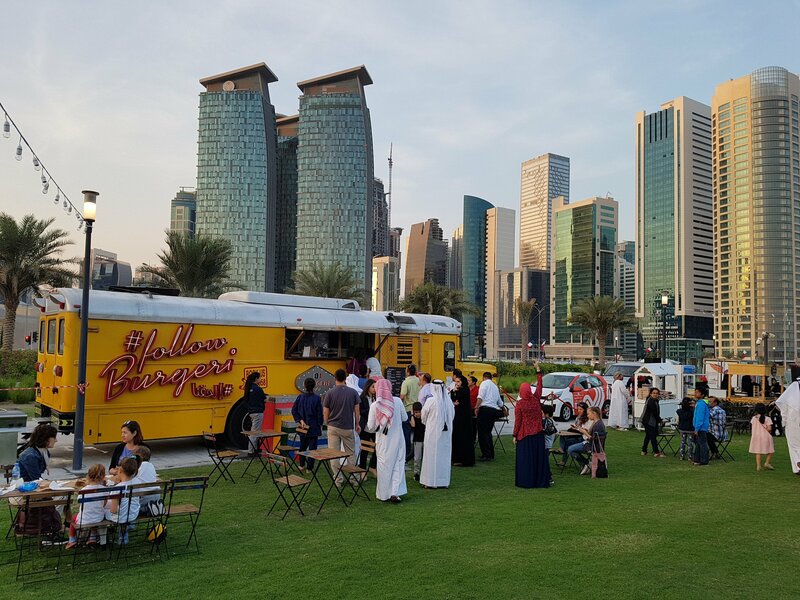 On the otherhand, community groups in Doha who are also organizing similar events in the future can also be inspired by the amount of planning and design, and even strict implementation of food sanitation and packaging to make it both appealing and safe. Evidently, the power of branding and social media cannot be over emphasized. The instagrammable food presentation and even the booth designs are reasons to attract more customers. Indeed, #DBF2017 provide some food for thoughts and literally… food for a hungry tummy! Best Life Qatar would like to get our Readers’ Choice for the BEST BURGER OF THE FESTIVAL. 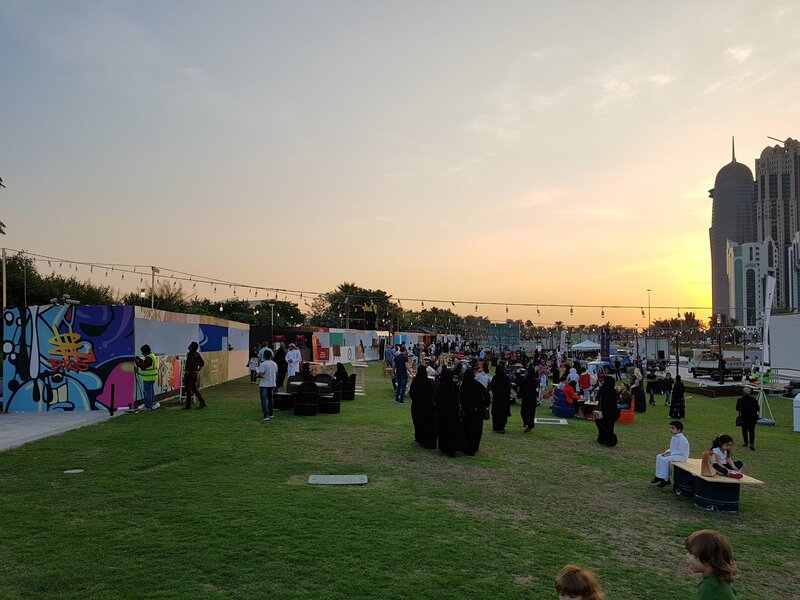 This, however, is NOT an official voting and NOT connected to the organizers of the DOHA BURGER FESTIVAL 2017. 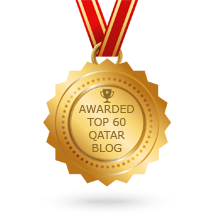 At the comment section below or on BEST LIFE QATAR’s facebook page where we are sharing this blog post, please give your Top 3 BURGERS (on the basis of taste, price, presentation). One-Two-Three, with the first being your top choice. No explanation required but we hope that votes are based on actual observation and/or experience during the festival in order for BEST LIFE QATAR to get a more realistic result (staff of the participating restaurants cannot join). One social media account/comment will be entitled to one entry. This contest is only open to Qatar-based individuals. Comments/Entries must be IN until 11:59pm of December 9 (last day of the festival). Raffle will be done electronically on December 10 and will be posted on our FACEBOOK PAGE only. It will be helpful if you are following us on facebook to get more updates. One (1) WINNER will get a 2018 ENTERTAINER APP worth QR375 and may be used on thousands of 2 For 1 & Discount Offers across the city. Thank you, you now have an official entry to the contest. Enjoy the burgers! CONGRATULATIONS MS. GUILLEN ROYCCE OJASTRO! YOU ARE THE LUCKY WINNER OF ENTERTAINER APP 2018. Please contact us via PM or through our facebook page on how to claim your prize. And to all who joined our contest, thank you very much for supporting us. THANK YOU! Happy to see that you are enjoying the festival. This entitles you to one entry. Stay tuned! Thank you sir. Enjoy the festival. This entitles you to one raffle entry… pls stay tuned. Thank you. You now have 1 official entry to the contest. Thank you for joining! You now have 1 official entry to the contest. THE CONTEST IS NOW OFFICIAL CLOSED. THE WINNER WILL BE DRAWN VIA ELECTRONIC RAFFLE LATER AT 1PM AND WILL BE ANNOUNCED ON OUR FACEBOOK PAGE. PLEASE STAY TUNED.